Documentary recreating a shark attack on a pop musician. Henri Bource Productions. 1969. Director: Henri Bource. 45 (ST) RCA. 101871. 1969. Documentary studying the seven capital cities of Australia. Rothmans of Pall Mall (Aust) Pty. Ltd. 1960. Music: Bruce Finlay. LP (ST) HMV. OCLP.7578. (m). 1960. 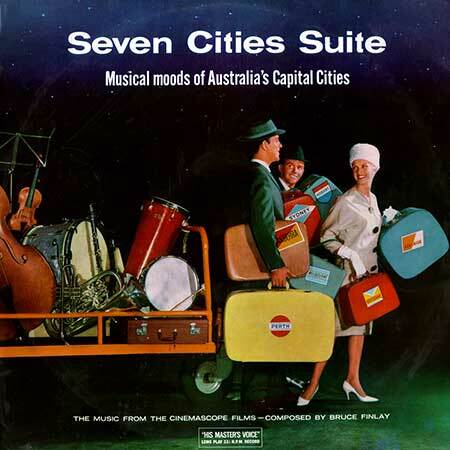 "SEVEN CITIES SUITE". LP(t) (OP) HMV. OELP-9387. (m). 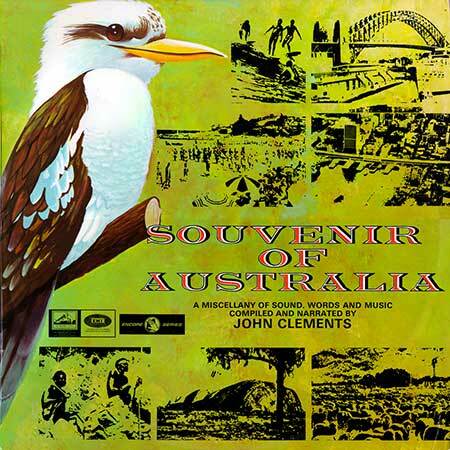 "SOUVENIR OF AUSTRALIA". 30 minute video documentary detailing the "space" in the work of six Australian artists. Randelli Productions. 1981. Director: Robert Randall, Frank Bendinelli. LP (ST) Innocent. NON-009/A. 1981. Imax documentary. Heliogragh Productions, Java Films. 2000. 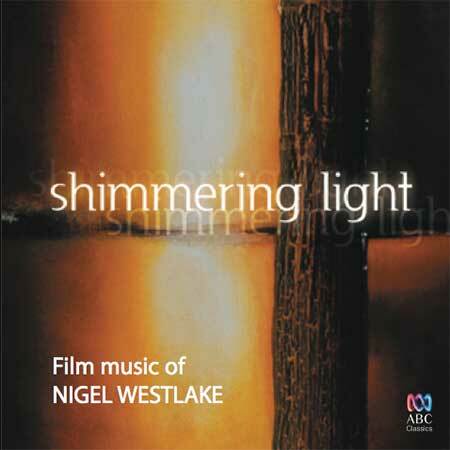 Director: John Welley. 19: "The Starry Messenger". 1:47. 20: Shrine of the Sun Goddess. 3:48. Soundtrack to the documentary of the same name. The House of Red Monkey, Antidote Films. 2009. Director: Charlie Hill-Smith. CD (ST) Wantok Music. W0003. 2009. 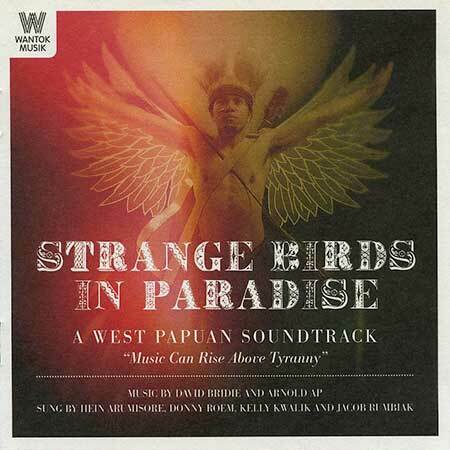 "STRANGE BIRDS IN PARADISE". Land of the Morning Star. Official Soundtrack - Kelly Kwalik Amungme.